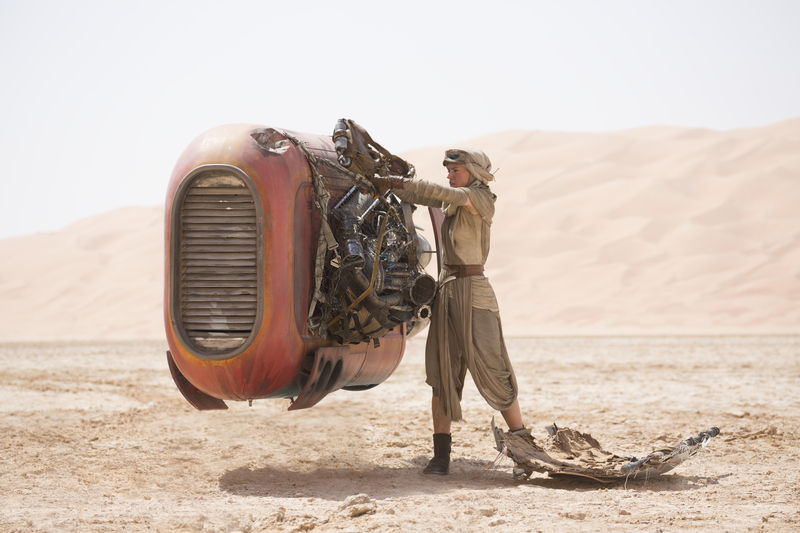 Have you already got your tickets to Star Wars The Force Awakens? It seems like every aspect of the world is caught up in the Star Wars fever right now, and I think it is fun. My kids have noticed and are asking a lot of questions (and thus testing) my Star Wars knowledge, so I thought it would be a fun activity (as well as a way to combat school vacation boredom) with some Star Wars The Force Awakens Coloring Pages and other activities. Star Wars: The Force Awakens. 2015 Lucasfilm Ltd. So if your kids are budding Padawans, or they see Mom or Dad giddy with Star Wars fever, then print out this printable activity kit! (Just click the image below.) It has some DIY activities like drawing a maze through the Millennium Falcon, creating a console panel, and even printing door hangers so the kids can keep the ‘Dark Side’ out of their room. Then, of course, there are lots of coloring pages with lead characters like Rey, BB-8, Finn, Poe, Kylo Ren, and classic characters, such as C-3PO, R2-D2, the Stormtroopers and Chewbacca.